Chaals Nevile is the EEA’s Technical Program Director. He works directly with the EEA Technical Working Groups to collaborate to develop open, standards based-specifications to accelerate the acceptance and deployment of blockchain solutions within the global marketplace. He also provides support to help EEA members understand what they need, and serves as a contact point for the broader community to make requests or ask questions. Prior to the EEA, Chaals led standards work at both Yandex and Opera. 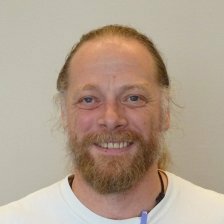 Over the past two decades, he has been involved in standards work at W3C at both a technical and governance level. Chaals has wide-ranging technical interests in blockchain and web technology.